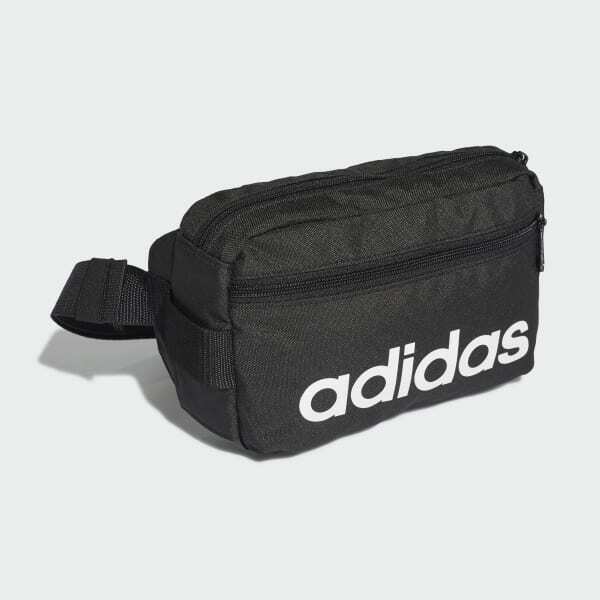 A sturdy waist bag for athletes on the go. 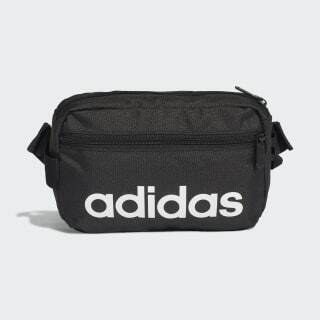 This durable waist bag lets you transport your essentials hands-free. It features a roomy main compartment and a front zip pocket for stowing small items. The adjustable waist strap lets you get a custom fit.